Stucco is a popular home siding for many reasons – in addition to being water and wind resistant, it looks great, lasts for years, and it’s relatively inexpensive when compared to other popular siding choices. However, the natural cycles of heating and cooling and the uneven settling of your home will eventually cause your stucco to develop cracks. When that happens, you can count on Salt Lake City ’s top stucco repair company, 360 Construction LLC. 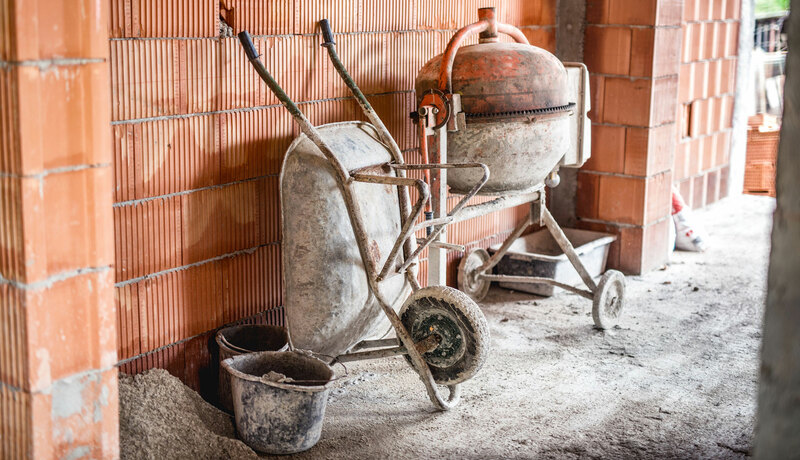 Here at 360 Construction LLC, we have plenty of experience in repairing Salt Lake City ’s stucco walls. It can be distressing when your home is showing visible signs of wear and damage, but you don’t need to worry – we can get your stucco walls back in great condition in no time at all. Fortunately, Salt Lake City ’s stucco experts are at your disposal. We have years of experience in repairing cracked and damaged stucco at homes and businesses all over the Salt Lake City area. If your stucco has been damaged for some time, we will first take steps to ensure that the inside of the wall is as dry and free of mold as possible. Then we will professionally and expertly repair the damage and, if necessary, paint. When we’re finished, you’ll never know your stucco was damaged in the first place. To contact Salt Lake City ’s stucco experts, simply give 360 Construction LLC a call. We’ll be happy to give you an estimate or answer any other questions you might have.